Camera Straps – Only $7.99! With family picture season coming up, are you looking for a fun give to give your favorite photographer? 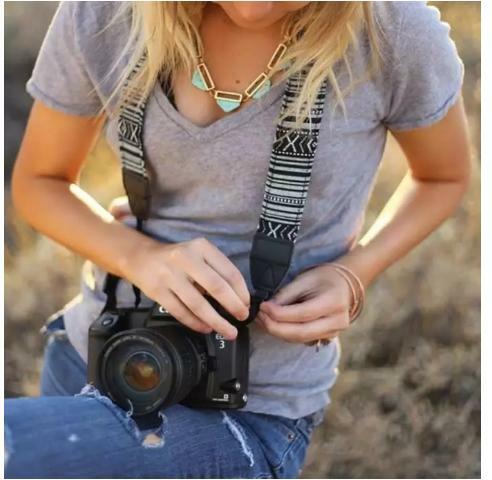 Head over to Jane where you can get Camera Straps for only $7.99! (Reg. $19) Choose from four different designs like tribal print or multi-colored print. So fun and perfect to give to your photographer friends!